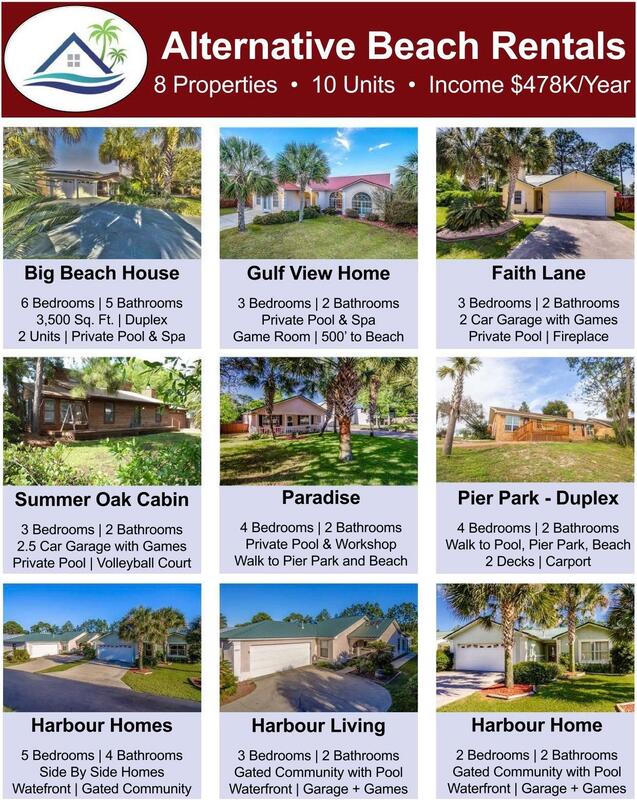 This property is listed by Exit Realty American. 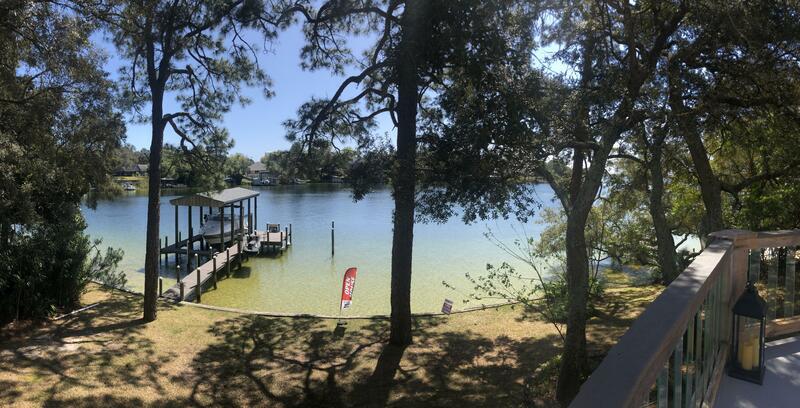 View Details This property is listed by Exit Realty American. 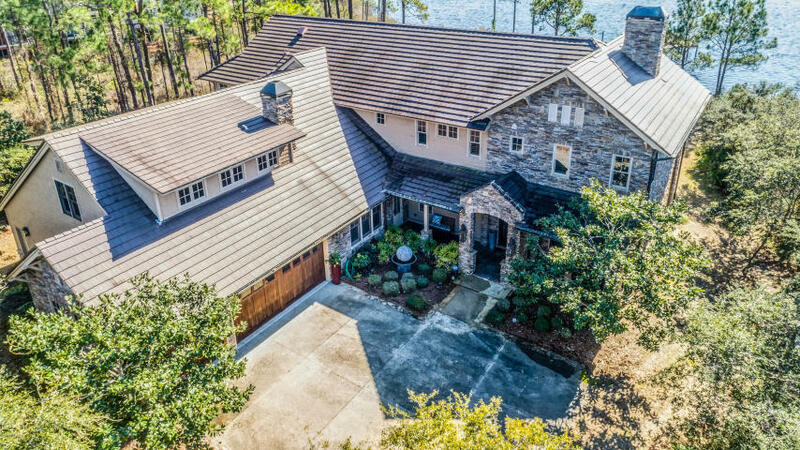 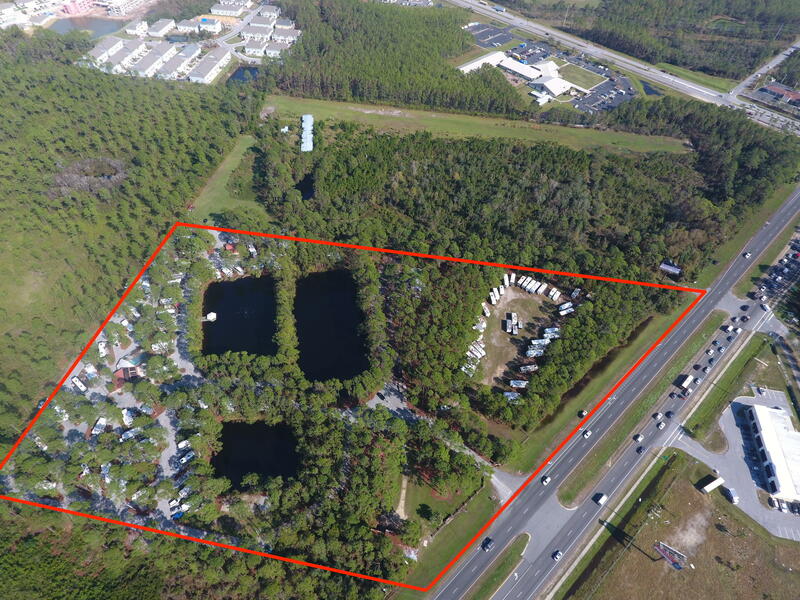 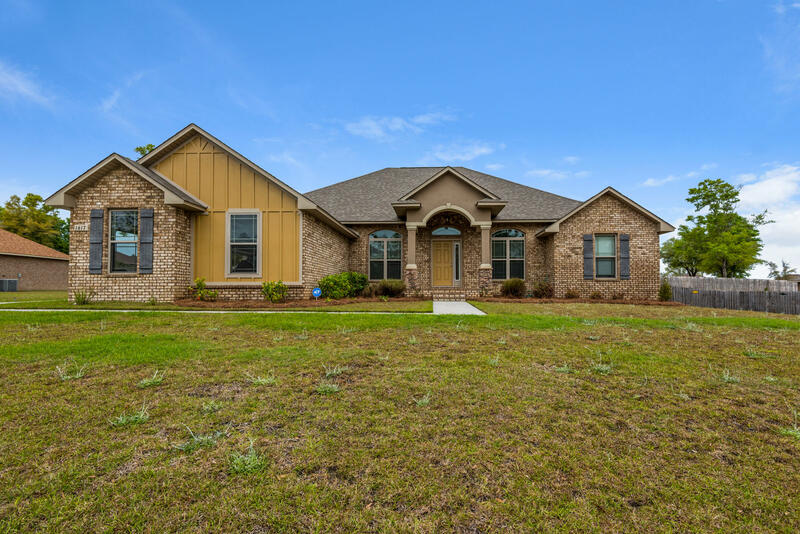 This property is listed by Counts Real Estate Group Inc.
View Details This property is listed by Counts Real Estate Group Inc. 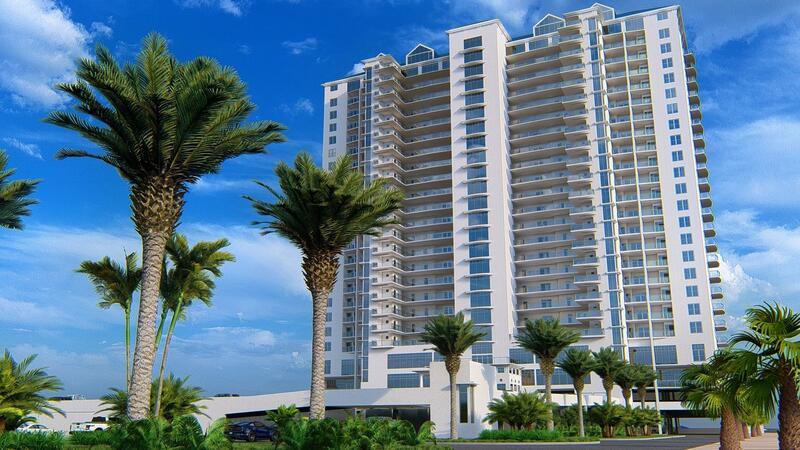 This property is listed by Luxury Properties Real Estate. 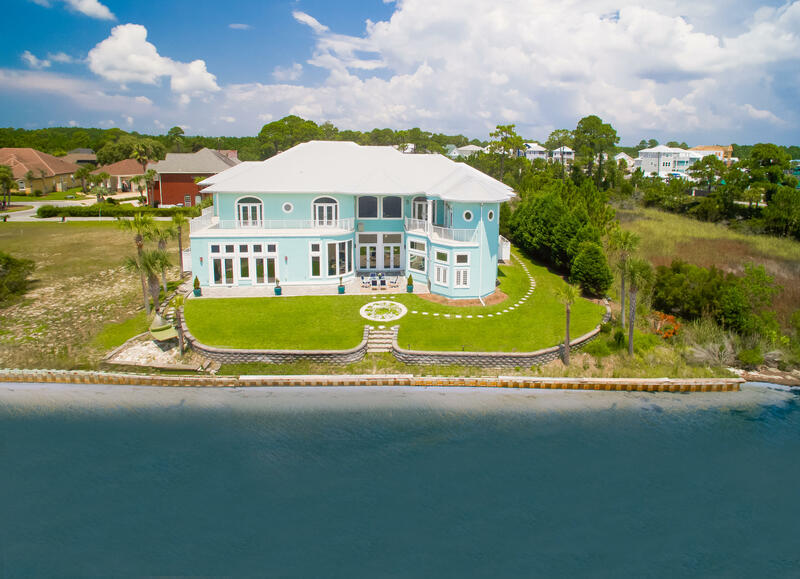 View Details This property is listed by Luxury Properties Real Estate. 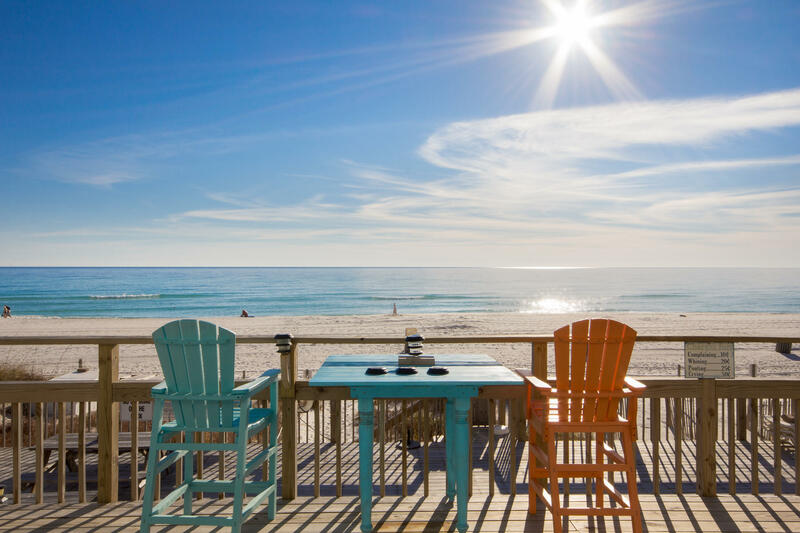 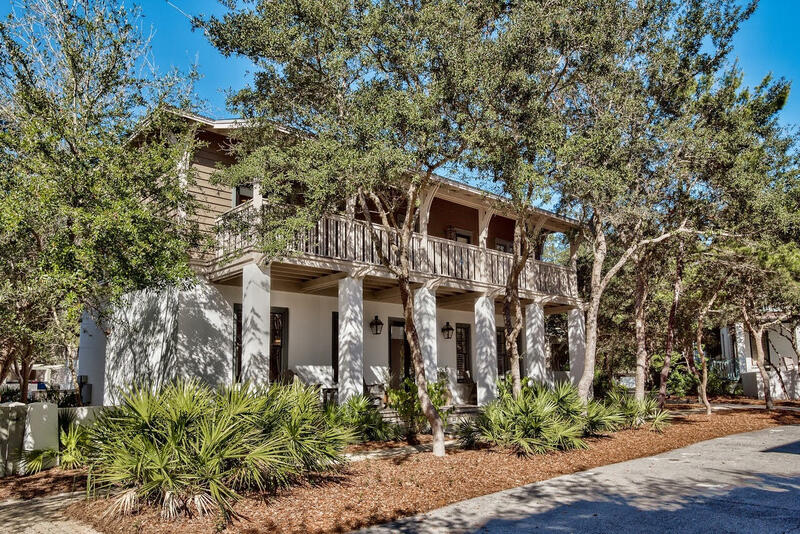 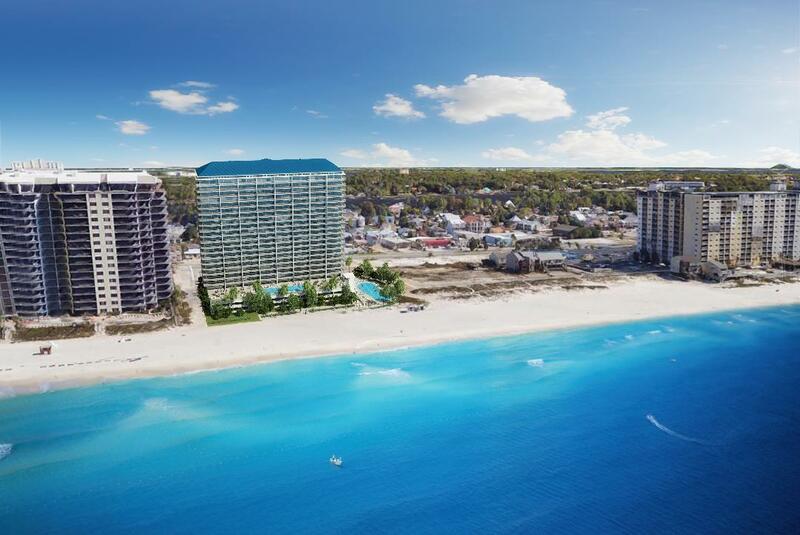 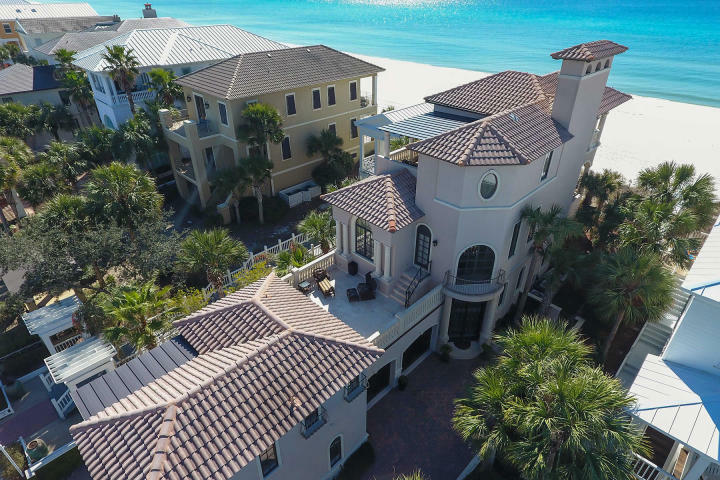 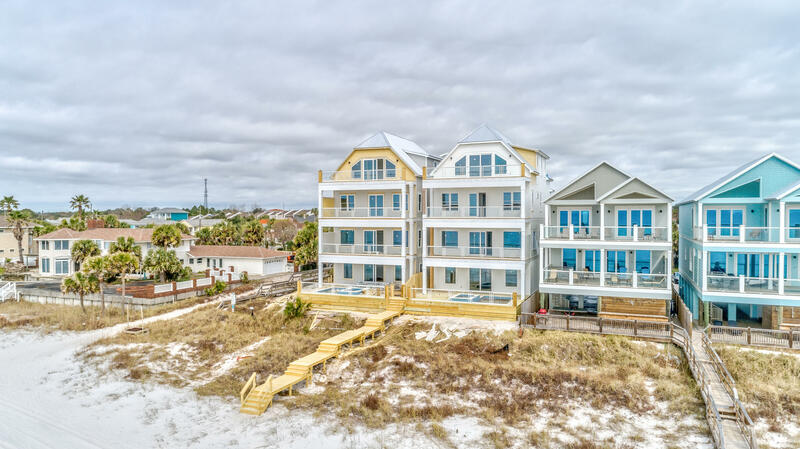 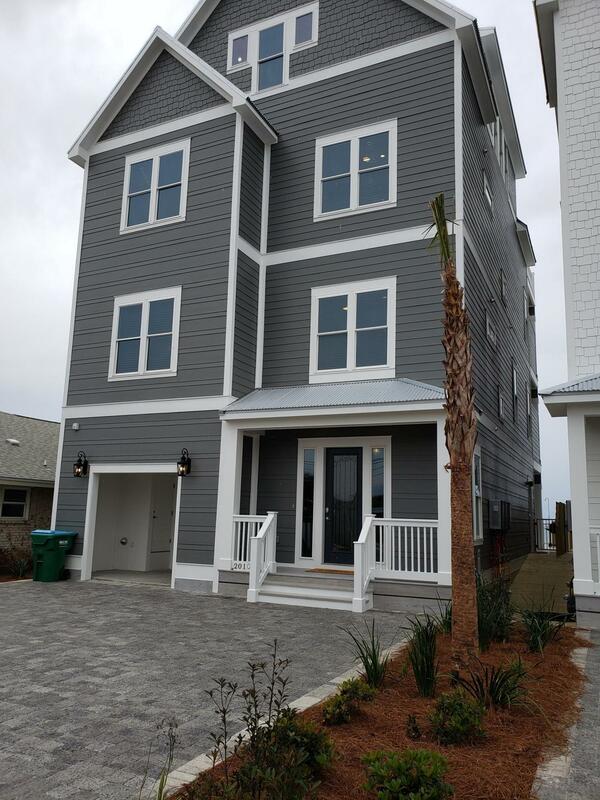 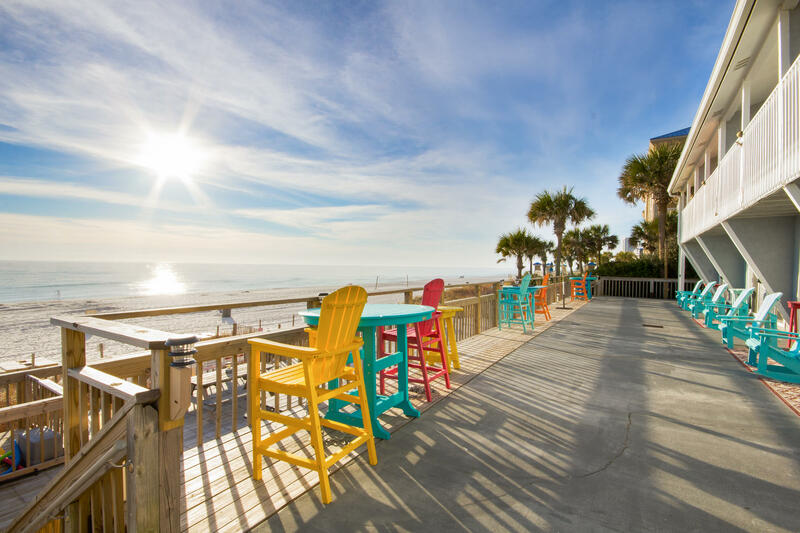 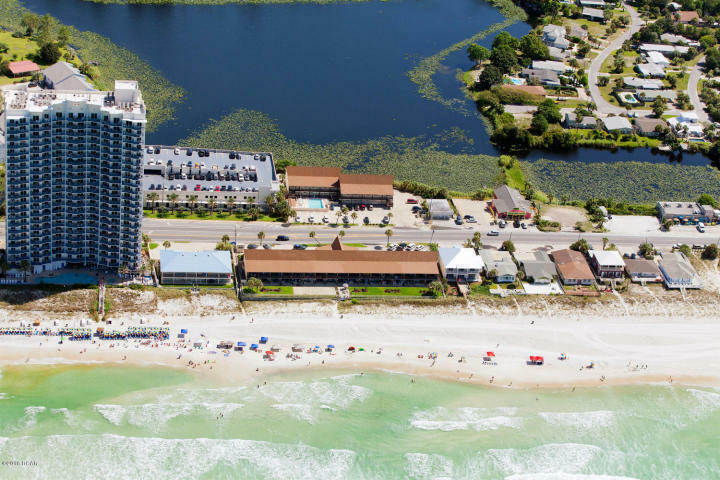 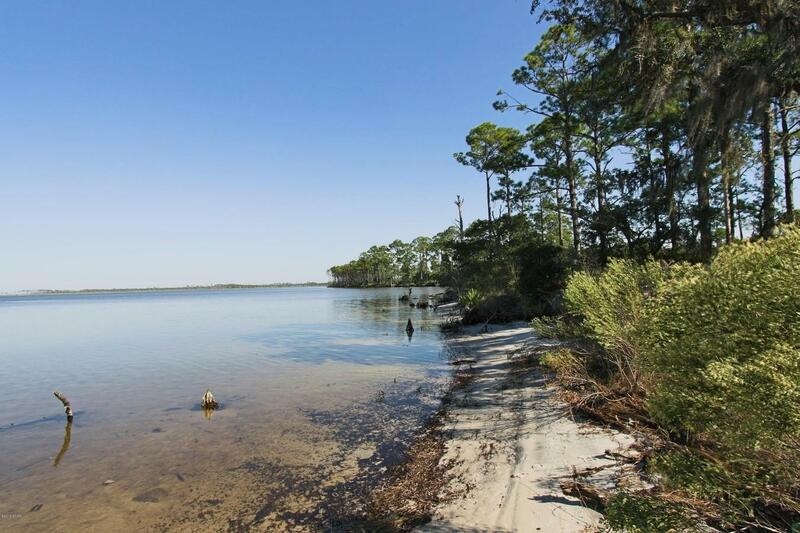 This property is listed by ResortQuest Real Estate Seacrest Beach. 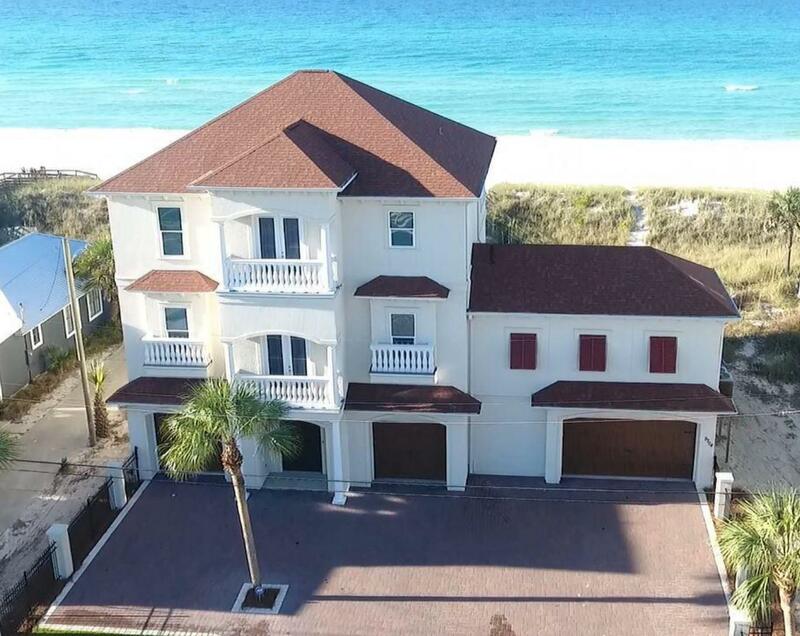 View Details This property is listed by ResortQuest Real Estate Seacrest Beach. 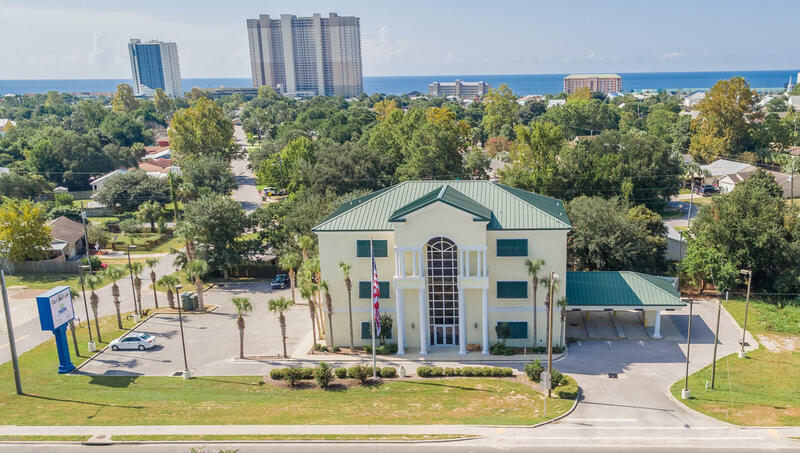 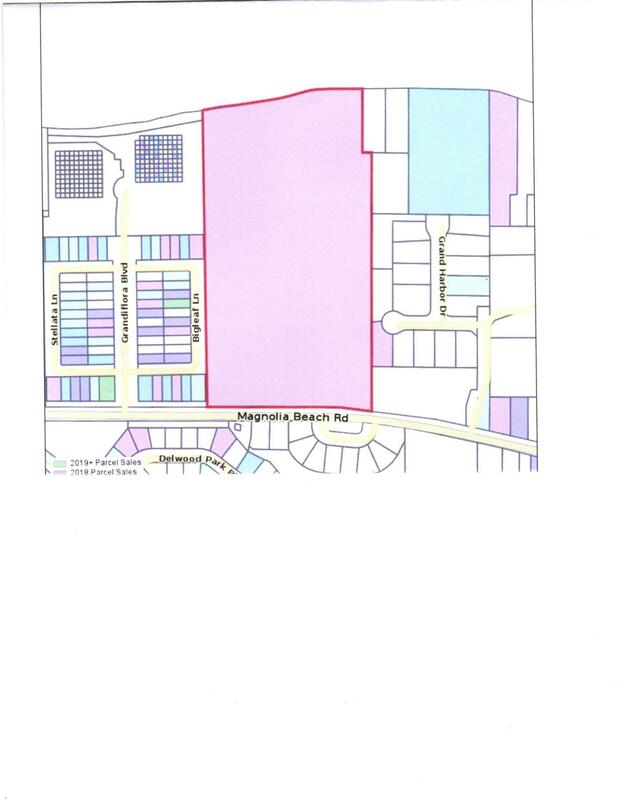 This property is listed by Southern Beach Realty LLC. 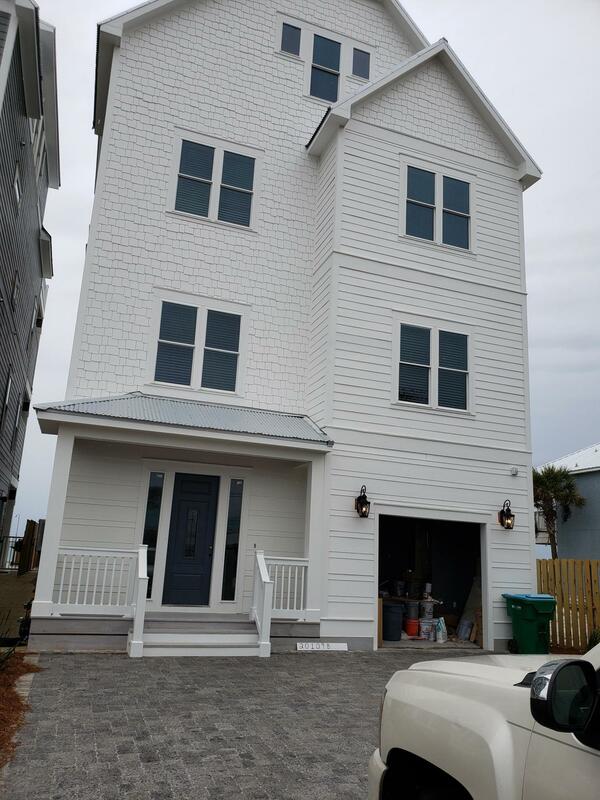 View Details This property is listed by Southern Beach Realty LLC.